Community radio stations typically cover small geographical areas with a coverage radius of up to 5km. They are “not-for-profit stations that deliver specific social benefits to local communities” according to Ofcom’s Community Radio Order 2004. 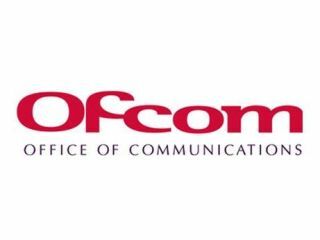 Ofcom has awarded licences to 162 community radio services to date, with 62 of those yet to begin broadcasting. Ofcom informs us that: “Some stations cater for whole communities while others cater for different areas of interest. In Newport on the Isle of White, for example, there is a station catering for the needs of elderly people. Stewart Purvis, Ofcom's Content and Standards partner, said: "Community radio is now an established third tier of radio broadcasting in the UK. This new tier of radio adds richness and variety to the services already provided by the BBC and commercial radio and offers opportunities for people to get involved in local broadcasting."